Ride-hailing service Uber has struck a deal with New York City just a day before the City Council was due to vote on a measure that would cap the number of the service's cars in the city. 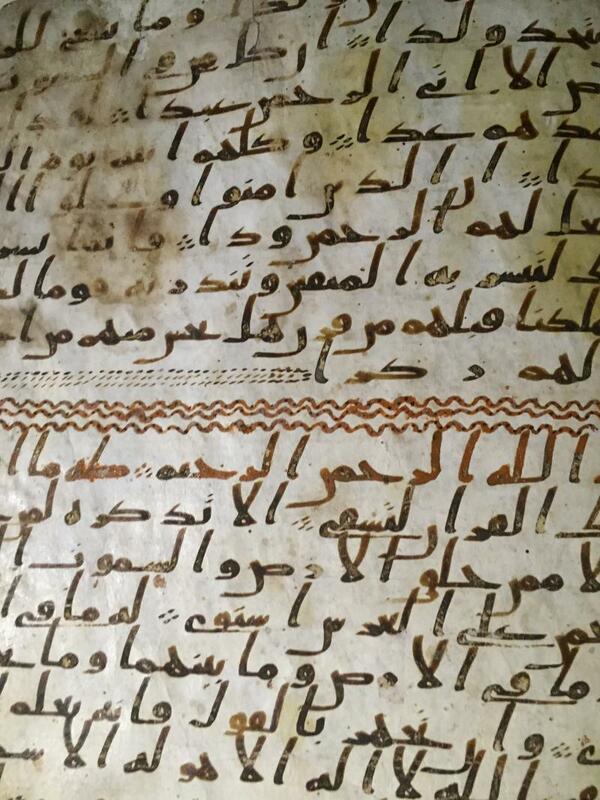 The University of Birmingham in the U.K. says it has discovered a portion of a Quran manuscript from about the time of the Prophet Muhammad, making it one of the earliest versions of Islam's holy book to survive. Radiocarbon analysis conducted at Oxford University dated the parchment on which the text is written to between the years 568 and 645. Muhammad is believed to have lived between 570 and 632. The FBI says it's too early to tell whether Mohammod Youssuf Abdulazeez was radicalized before he attacked two military facilities in Chattanooga, Tenn., and killed five service members. "This is a complex, ongoing investigation, and we're still in the early stages of piecing together exactly what happened and why," FBI Special Agent in Charge Ed Reinhold said Wednesday at a news conference. Reinhold said between 700 and 1,000 agents are working full time on the investigation into what led the Kuwaiti-born Abdulazeez, 24, to carry out last week's attacks. FCC Chairman Tom Wheeler has circulated an order to his fellow commissioners on the Federal Communications Commission to approve the $48.5 billion merger between AT&T and DirecTV. In a statement, Wheeler said the move would bring more competition to the broadband marketplace and benefit consumers. A federal appeals court in Chicago has thrown out five of 18 counts against disgraced former Illinois Gov. 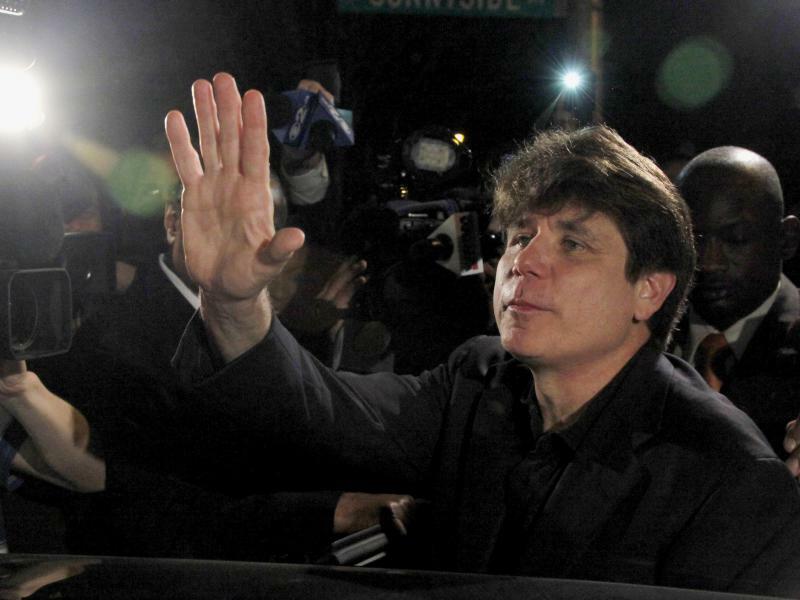 Rod Blagojevich, who is serving a 14-year sentence for abusing the authority of his office for personal financial gain. NPR's David Schaper tells our Newscast unit the ruling allows the Chicago Democrat to be resentenced and may shorten the length of time he remains in prison. 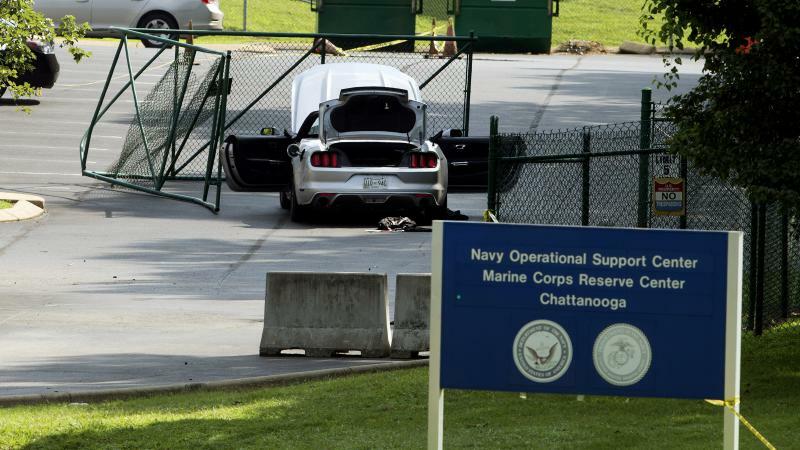 Officials investigating last week's attacks at two military facilities in Chattanooga, Tenn., that killed five service members say they are examining writings believed to be by the Kuwaiti-born attacker. 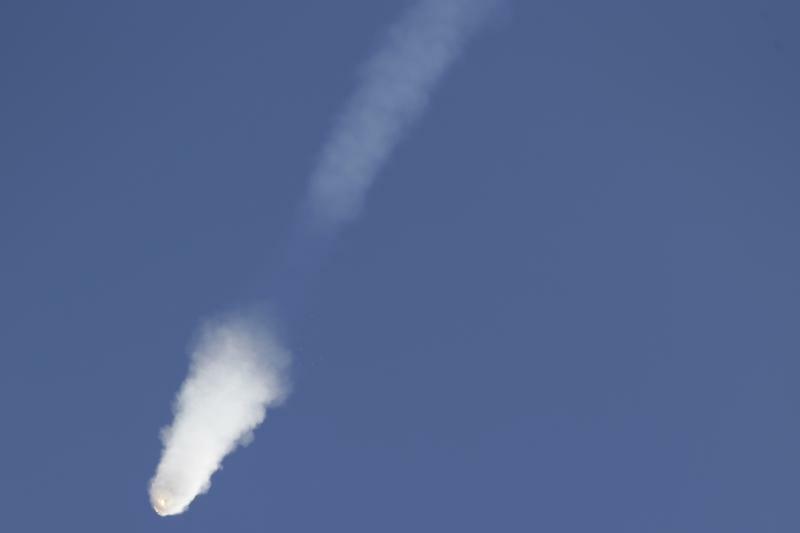 SpaceX CEO Elon Musk says a steel strut is the most likely cause of last month's explosion of an unmanned SpaceX Falcon 9 rocket. "The preliminary conclusion is that the failure arose from a strut in the second stage liquid oxygen tank," Musk said Monday at a news conference. He said one of the steel struts that held a helium bottle broke free during flight, likely causing the bottle to shoot to the top of the tank at high speed. Greek banks reopened Monday for the first time in three weeks, but weary Greeks were also greeted by higher prices on basic goods. Joanna Kakissis, who is reporting for NPR from Athens, told Morning Edition Monday that cash withdrawals are limited to just under $70, "but in a slight relaxing of the rules people can now take a week's worth of euros at a time instead of standing in line every day." Capital controls are expected to stay in place for at least the next few weeks. 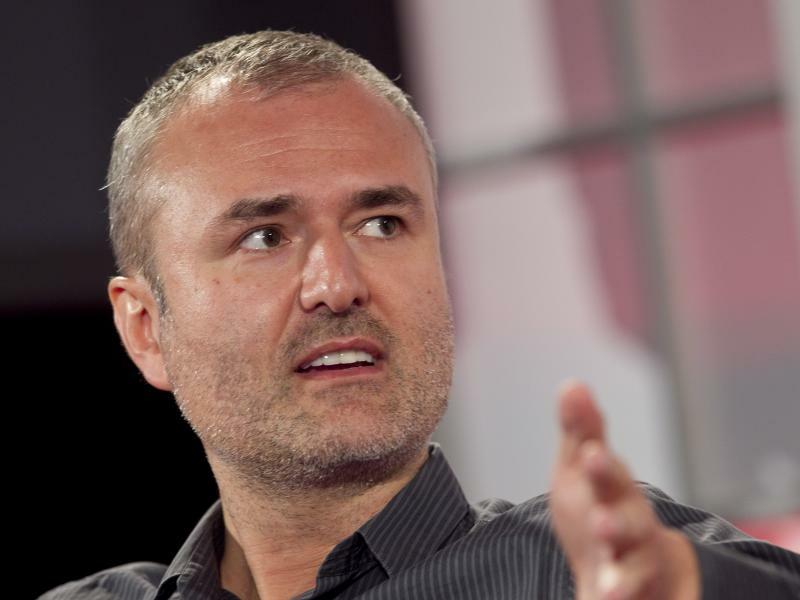 Gawker's two top editors are resigning over the removal of a story about the personal life of a media executive by the gossip website's management. Tommy Craggs, Gawker Media's executive editor, and Max Read, the website's editor in chief, told staff members the story's removal last week "represented an indefensible breach of the notoriously strong firewall between Gawker's business interests and the independence of its editorial staff." Chattanooga, Tenn., shooter Mohammod Youssuf Abdulazeez was dismissed from his job at an Ohio nuclear plant because he didn't pass a background check, a person familiar with his employment history at at the company that operates the plant tells NPR. UCLA Health says it was a victim of a criminal cyberattack that affected as many as 4.5 million people. UCLA Health, in a statement Friday, said attackers accessed parts of the computer network that contain personal and medical information, but there is no evidence they "actually accessed or acquired any individual's personal or medical information." The statement said UCLA Health is working with the FBI and has hired private computer forensic experts to help in the investigation. On July 22, 2011, Anders Breivik set off a bomb in the center of the Norwegian capital, Oslo, killing eight people, then traveled to a nearby island where the then-ruling Labour Party was holding a summer camp and shot dead 69 people. Today, Breivik, who is serving a 21-year prison term for his actions, gained admission into Oslo University to study political science. 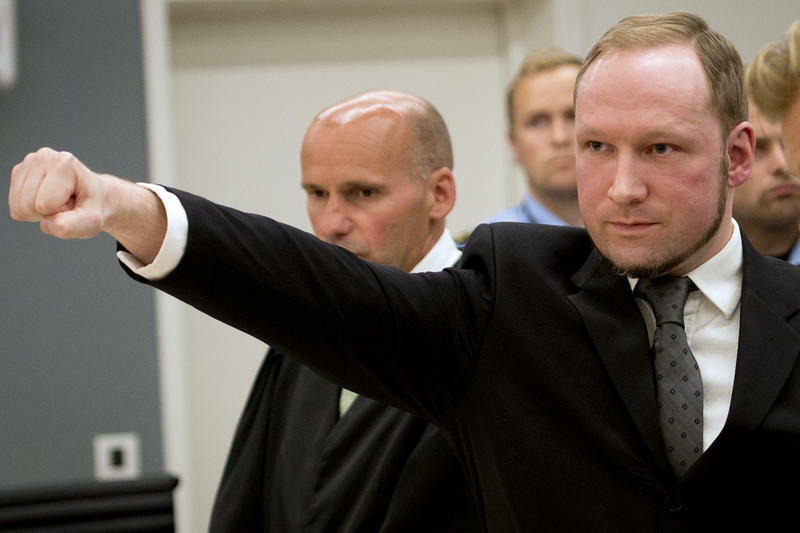 Breivik, who holds far-right views, has never expressed remorse for his actions, which he said were spurred by a Marxist-Islamic takeover of Europe. A jury in Colorado has found Aurora theater shooter James Holmes guilty of first-degree murder in the 2012 mass shooting that killed 12 people and injured 70 others. Holmes could now face the death penalty. The jury of nine women and three men, who heard nearly three months of testimony in the case, deliberated for a day and a half before arriving at a decision on Thursday. 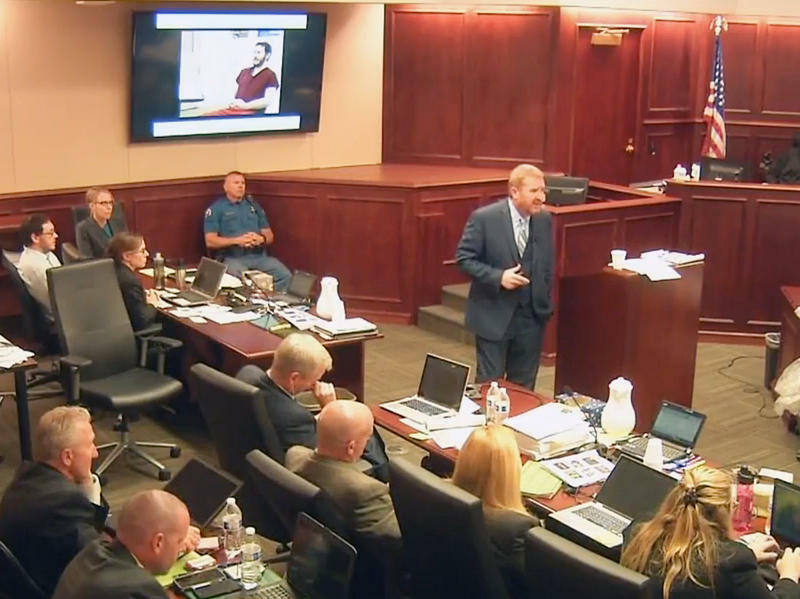 The verdict comes nearly three years to the day after the mass shooting on July 20, 2012, at the Century Aurora 16 theater. German Chancellor Angela Merkel's attempt to explain her country's asylum policy to a young Palestinian whose family is close to deportation reduced the girl to tears. 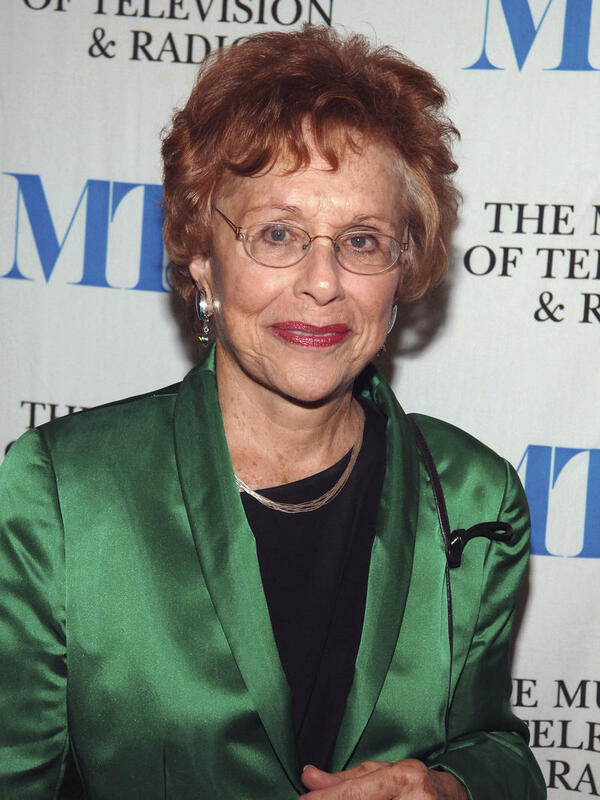 Tributes are pouring in for Marlene Sanders, the television news pioneer who died Tuesday at the age of 84.